The Federal Resources Ministers has informed The Advocate that he would only like to talk about how many jobs the Adani coal mine will create today. 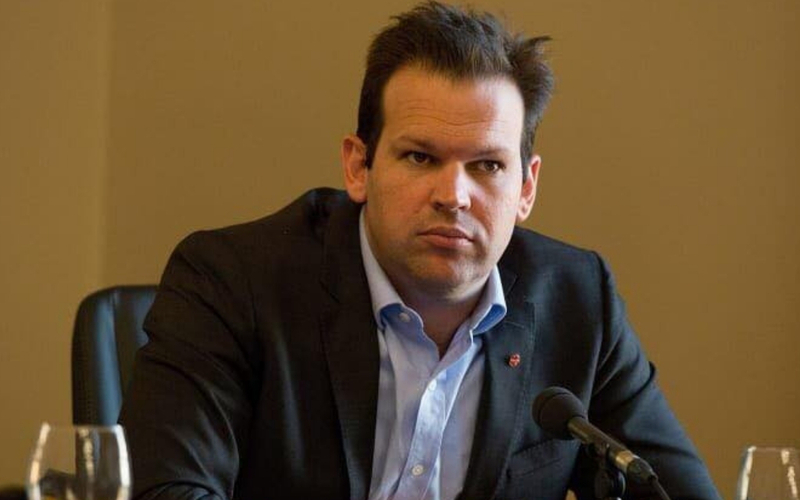 This stance from the Queensland Senator came after he was questioned about why he always seems to look like he was three sheets to the wind the night before. “I’m not here to talk about that,” said the senator this afternoon. The Senator who tweeted some ‘good news for the state of Queensland’ praising the ‘little Aussie battler’ Adani’s win while parts of the state were battling devastating bushfires a couple of days ago told us today that he wasn’t out on the piss last night. “I don’t know why you guys keep asking me if I gave it a nudge last night,” said the somewhat unkempt Resources Minister.